Just last week a group of food filled minds went on over to CEBU and visited iconic restaurants that are well known and loved in the city down south. 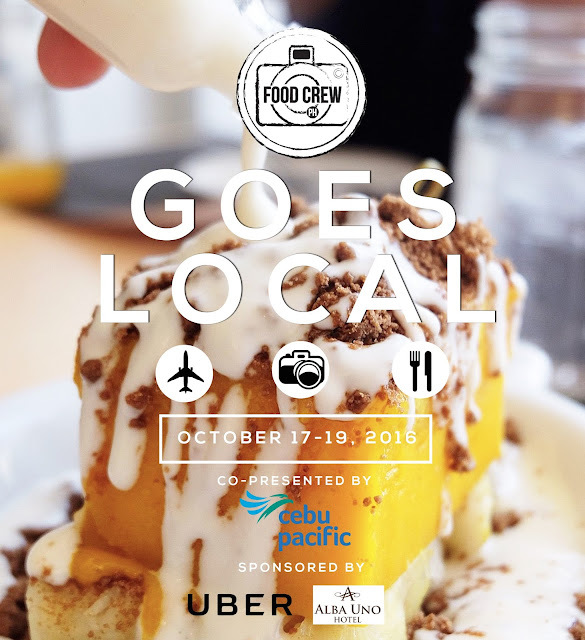 This is FOOD CREW PH GOES LOCAL. Flights were care of CEBU PACIFIC. 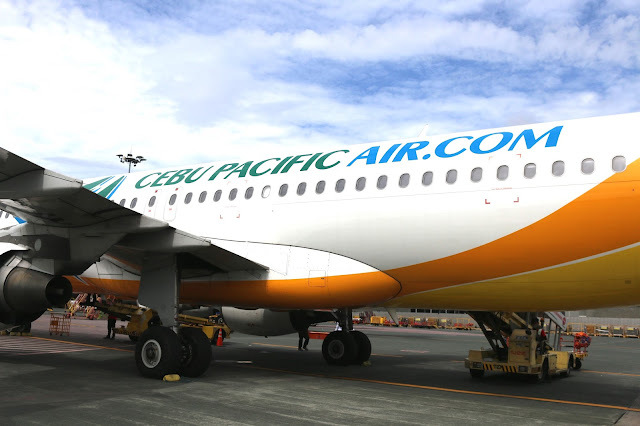 Hesitation was in my mind as it was the first time I had tried CEBU PACIFIC in years. Surprisingly, the flight was smooth and left on time. The flights were delayed at most 10-15minutes. Not bad if you ask me. Accommodations were handled by ALBA UNO HOTEL. This hotel is located in the Cebu IT PARK making it within walking distance of different restaurants and offices. 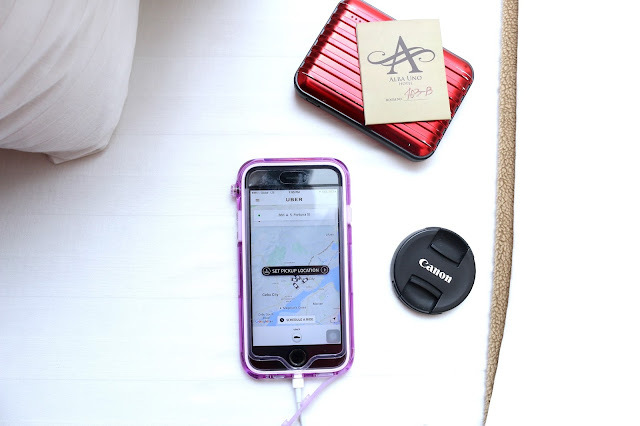 Transportation around the city was taken cared of by UBER. Honestly, I didn't know that UBER was already present in CEBU. Here, they operated proficiently and courteously. If in case you're a first time user like me, INPUT the promo code FOODINTHEBAG . This will give you PHP 200 off on your first two rides. Sweet! After settling down, the first stop was CHOOBI CHOOBI. 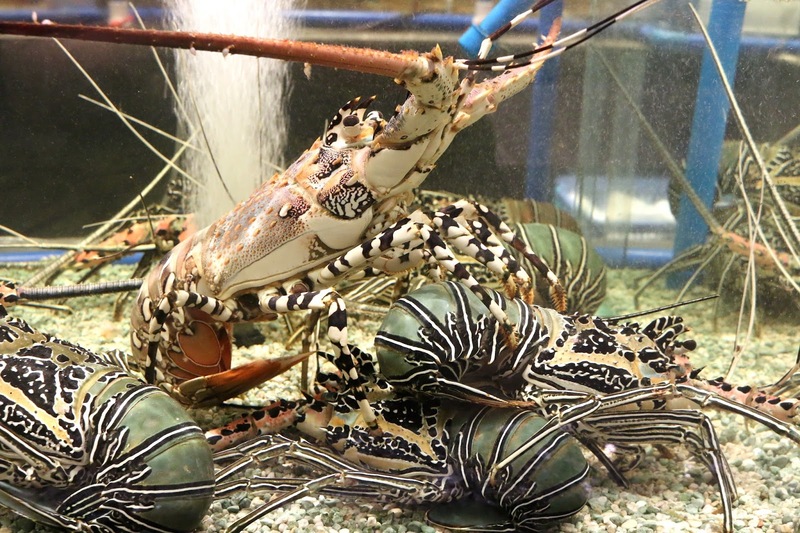 This restaurant has made a name out of itself as it uses fresh seafood to entice its patrons. 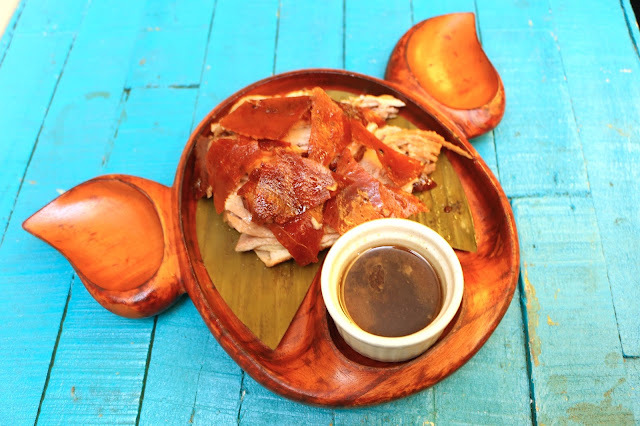 Aside from being a heavy hitter in CEBU, they also have MANILA BRANCHES. 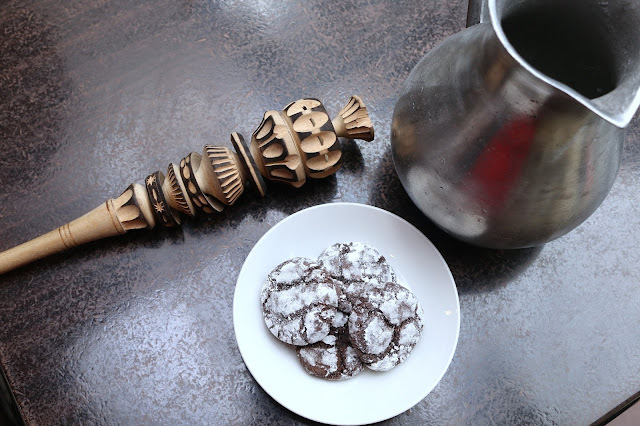 For a sweet delight, we head on over to TABLEA CHOCOLATE CAFE. Different sweet endings were presented with TABLEA as the center of the show. 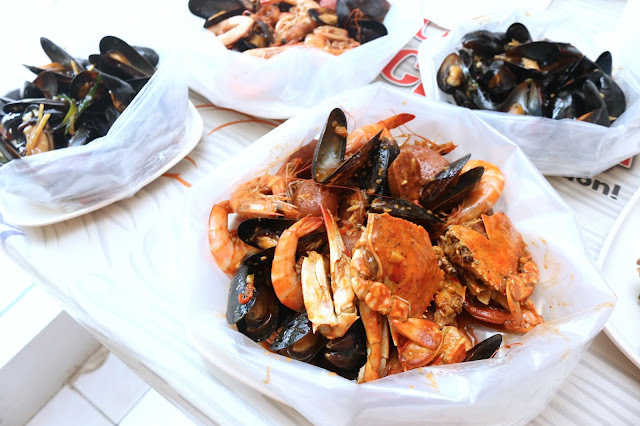 For DINNER, ISLA SUGBO SEAFOOD CITY was the main attraction. Here, it was unlimited paluto or freshly cooked dishes buffet style. Just beside it, our second dinner was presented by TSAY CHENG. 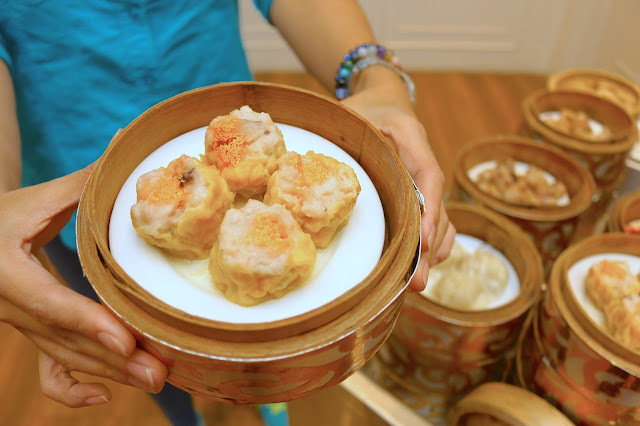 A Chinese Fine Dining restaurant that specializes with dimsum, patrons would be able to sit back and relax and enjoy everything. 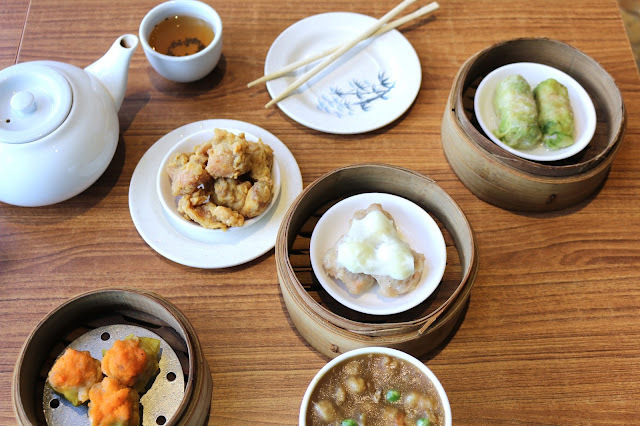 The following day, breakfast was held over at HARBOUR CITY DIMSUM. Known for their steamed fried rice, this is every CEBUANOS idea of quick and delicious Chinese Food. 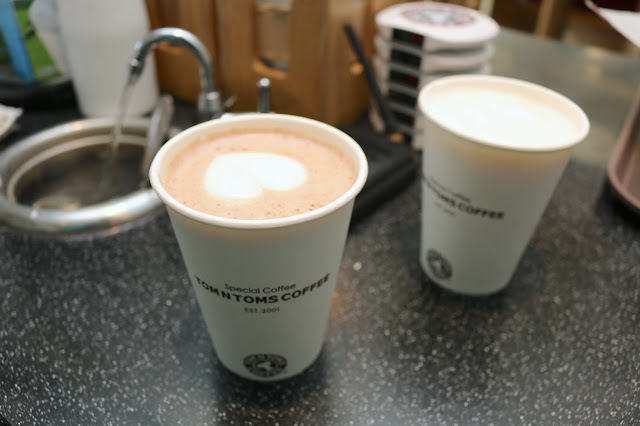 Just to prepare our tummies, snacks and caffeine were provided by TOM N TOMS COFFEE. A South Korean Franchise, this is CEBU'S version of a quick coffee getaway. Dinner for the second night was held at HOUSE OF LECHON. Delicious mind blowing roasted pig were served alongside different dishes. On the last day, an amazing FILIPINO lunch was prepared at ABASERIA. 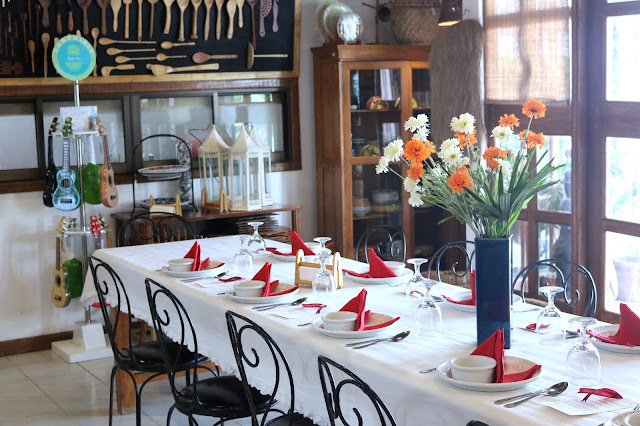 The ambiance is just amazing as this Bed and Breakfast place delivers a simple Cebuano Twist to Filipino Food. As a treat, BOCAS had different pastries and sweet endings for everyone. 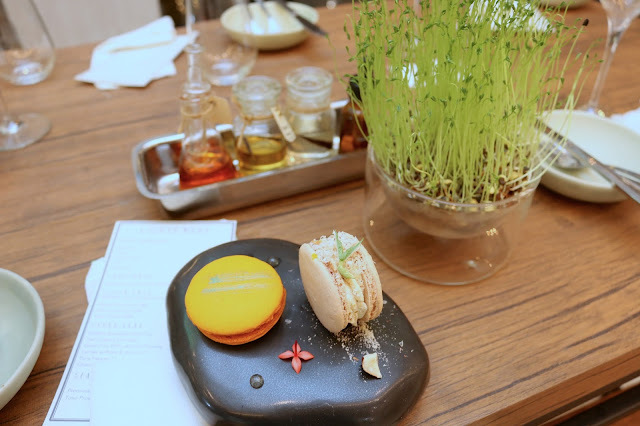 Opened just a few months ago, it has created a following for incredible mouth watering desserts. In the next few days, FOOD IN THE BAG would be featuring different restaurants that could make your next CEBU visit worth it. Disclaimer: Wrote this based on my experience. Was invited to visit these restaurants and establishments.